a great cultural experience. our guide is friendly and explains everything in details to give us a good insight. the food is great, too. the problem is retune transportation because we live in Laguna area and local bus does not go near our hotel and private taxi is so expensive. our guide has kindly offered to drive us back as he has no other engagement after our tour. Thought Phuket was just a resort town? In fact Phuket has been home to a major trading port and tin mining industry dating back to the 19th century that brought thousands of Chinese migrants to Phuket's shores . With these flourishing industries came infrastructure that still stands today. Now a quaint town this tour brings the past back to life with all the stories and facts about what used to be. 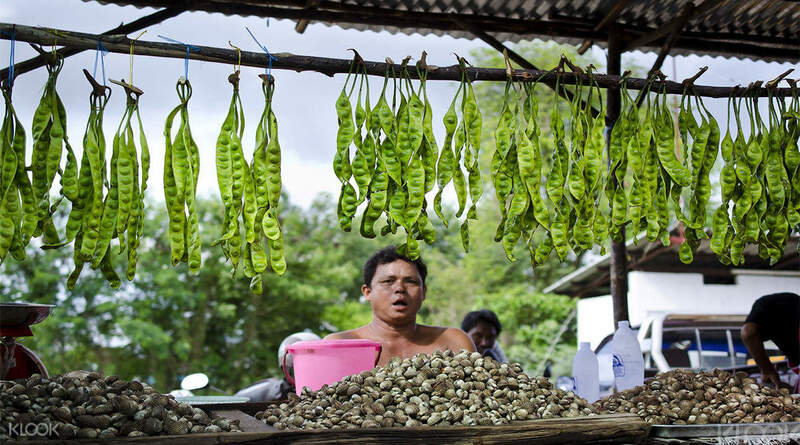 Start the day with a visit to the fresh market before heading to Chinpracha House and Thai Hua museum. 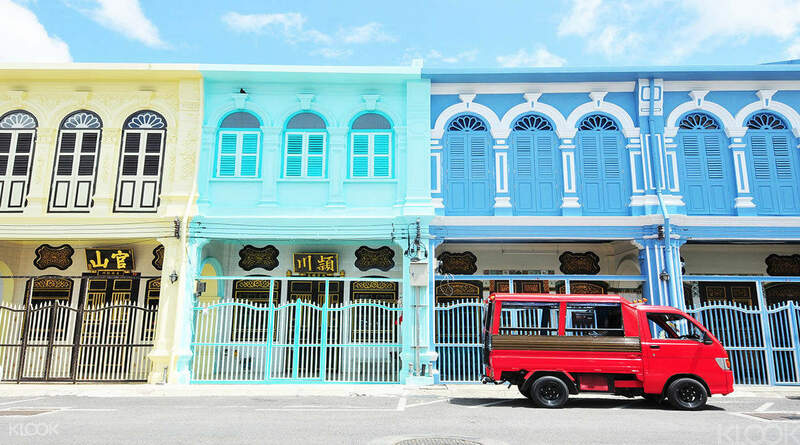 Stroll through the old town famous for it's Sino-Portuguese architecture, those feeling peckish can try out some Hokkien style noodles and Malay tea which still remain popular from the days of the Chinese migrants. a great cultural experience. our guide is friendly and explains everything in details to give us a good insight. the food is great, too. the problem is retune transportation because we live in Laguna area and local bus does not go near our hotel and private taxi is so expensive. our guide has kindly offered to drive us back as he has no other engagement after our tour. a great cultural experience. our guide is friendly and explains everything in details to give us a good insight. the food is great, too. the problem is retune transportation because we live in Laguna area and local bus does not go near our hotel and private taxi is so expensive. our guide has kindly offered to drive us back as he has no other engagement after our tour. The short tour covered a lot of the Sino-Portuguese history of Phuket including the architectural style and influences of various cultures. Got a really broad overview of Phuket's history from the tour, thank you! 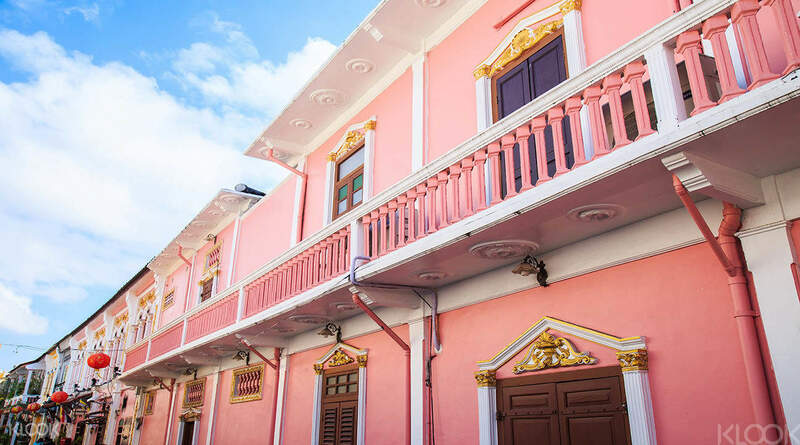 The short tour covered a lot of the Sino-Portuguese history of Phuket including the architectural style and influences of various cultures. Got a really broad overview of Phuket's history from the tour, thank you! The booking was easy and quick. The activities was interesting. Our Guide was accommodative in my request to visit places that we wanted to see along the old town. Nice tea and nice lunch provided. It may not be suitable for young children and elderlies because it involves a lot of walking under hot sun. I guess how fruitful depends a lot on the tour guide. Our guide was helpful and caring, but in terms of knowledge on local history and tradition did not really impress me, was a bit disappointed. overall still a good experience. The booking was easy and quick. The activities was interesting. Our Guide was accommodative in my request to visit places that we wanted to see along the old town. Nice tea and nice lunch provided. It may not be suitable for young children and elderlies because it involves a lot of walking under hot sun. I guess how fruitful depends a lot on the tour guide. Our guide was helpful and caring, but in terms of knowledge on local history and tradition did not really impress me, was a bit disappointed. overall still a good experience.